Friday Quiz: Which Stereotypical High School Trope Is Your Horse? Because you know you’ve already done this in your head… right? Contributor DeAnn Long Sloan has the quiz for you. Don’t pretend you haven’t always been curious to know. Friday Quiz: What Should Your Horse Be For Halloween? 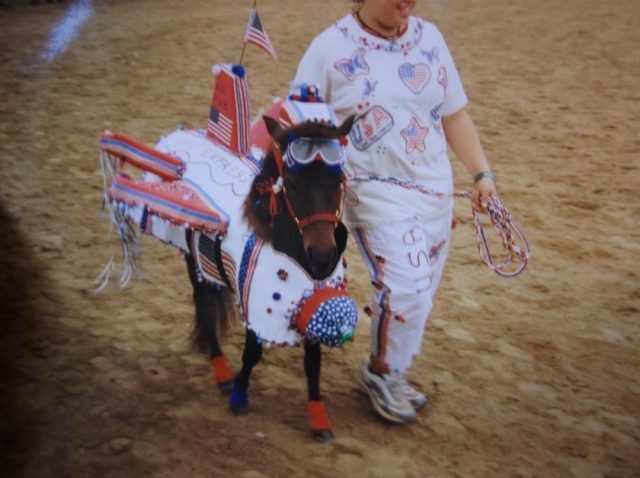 There are so many good options for dressing your horse up for Halloween. Take our quiz and we’ll make a suggestion if you’re still stumped. The world celebrated the 20th anniversary of the publication of ‘Harry Potter and the Sorcerer’s Stone’… so it’s time for us to celebrate the only way we know how. 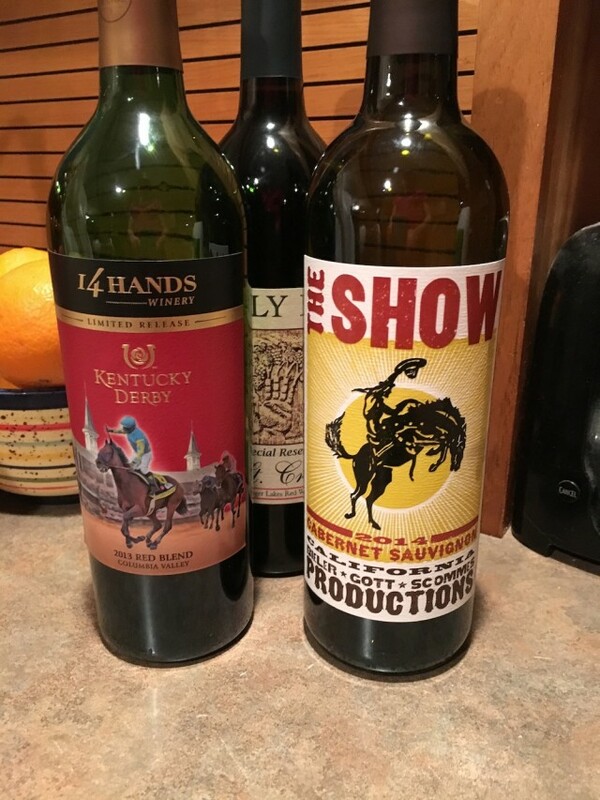 Friday Quiz: Which Wine Pairs Best With Your Horse Life? Friday Quiz: What’s Your Coat Color? Based on your fashion preferences as a human being, what would your coat color be if you were a horse? 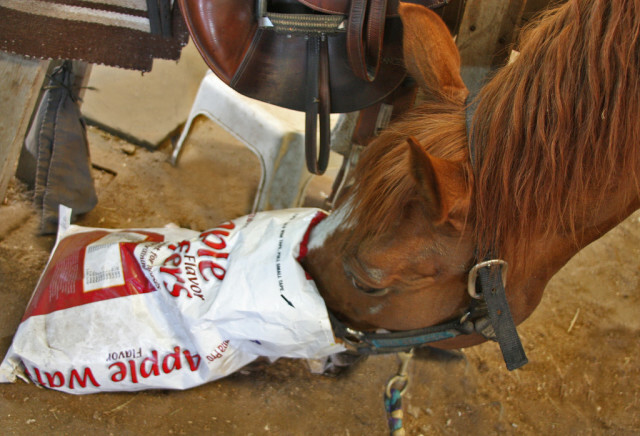 What Does Your Favorite Girl Scout Cookie Say About Your Horse Life? This is obviously a 100% accurate way to determine what kind of equestrian you are. Also, this is obviously tongue-in-cheek. 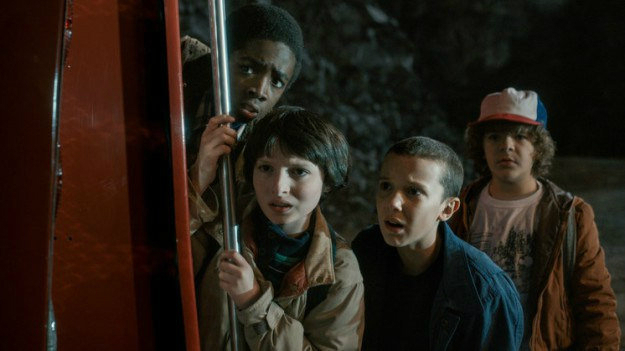 Friday Quiz: Which ‘Stranger Things’ Kid Is Your Horse? Because an 80s-style Netflix binge-watch thriller doesn’t reach true cult classic status until there’s a personality quiz … for your horse. Friday Quiz: Can You Pick the Correct Jockey Club Name? 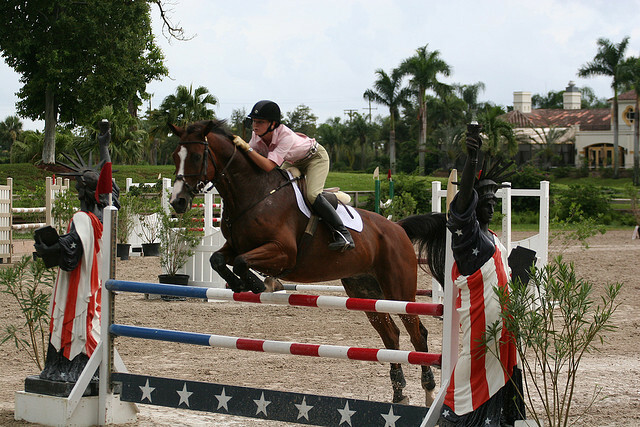 How well do you know these famous OTTBs? Can you pick their correct Jockey Club name from a list? 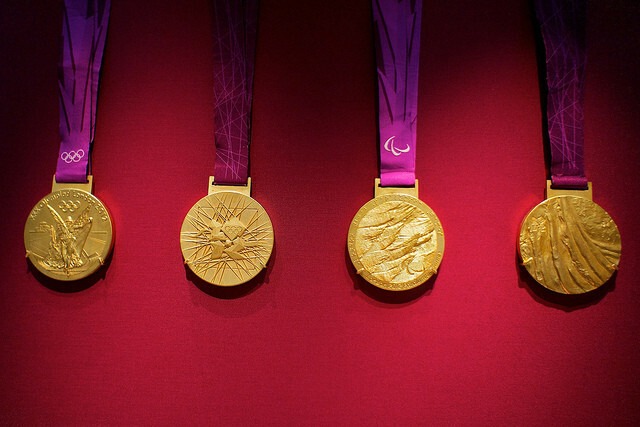 Friday Quiz: What’s Your Olympic Claim to Fame? Headlines will be published, social media will go viral: how did you and your horse get Olympic famous this year? 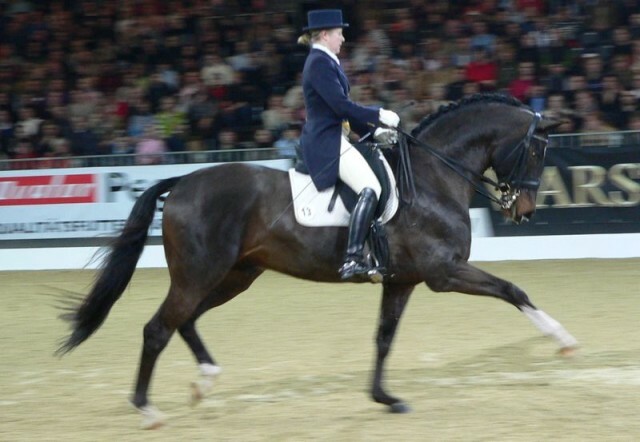 Quiz: What’s Your Olympic Dressage Freestyle Jam? Boring old classical music need not apply. 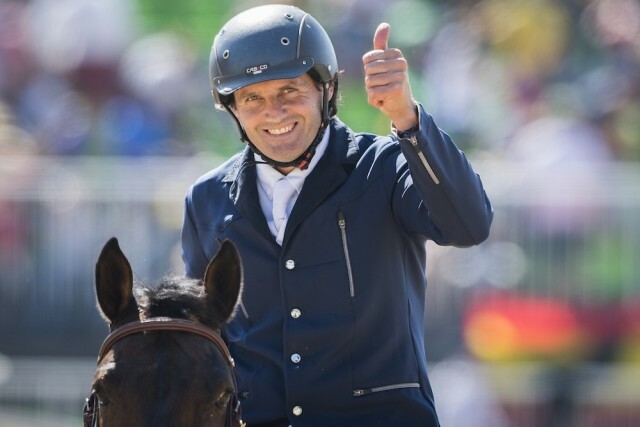 Friday Quiz: Which Olympic Sport Fits Your Horse? 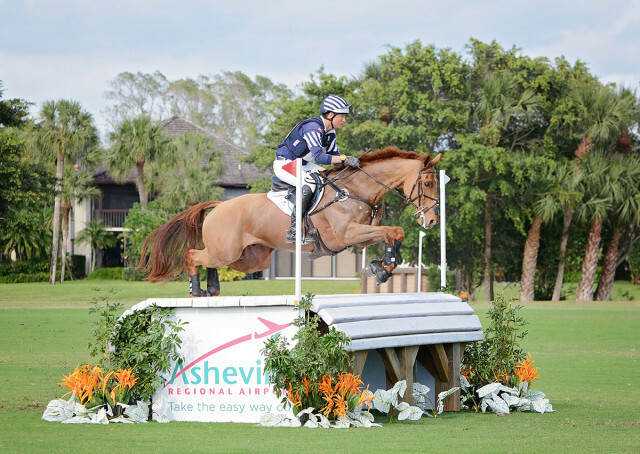 Excluding the obvious choices of eventing, show jumping and dressage, which event from the Summer Games would best suit your horse? Take our quiz and find out! 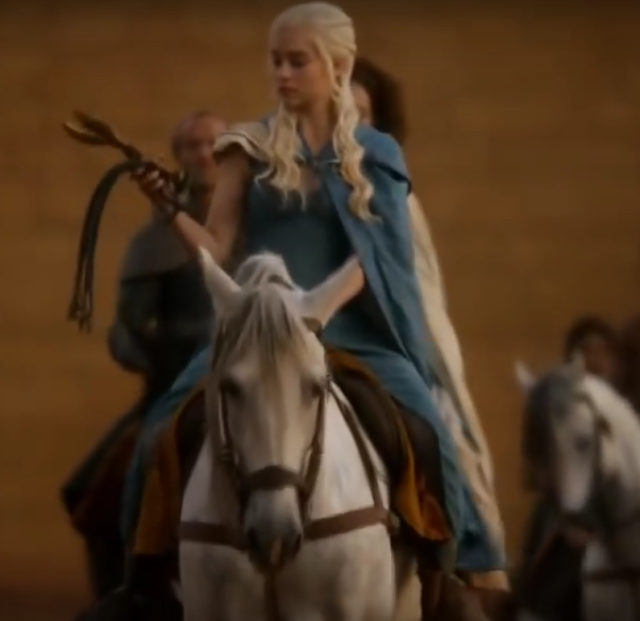 What ‘Game of Thrones’ House Does Your Horse Belong In? 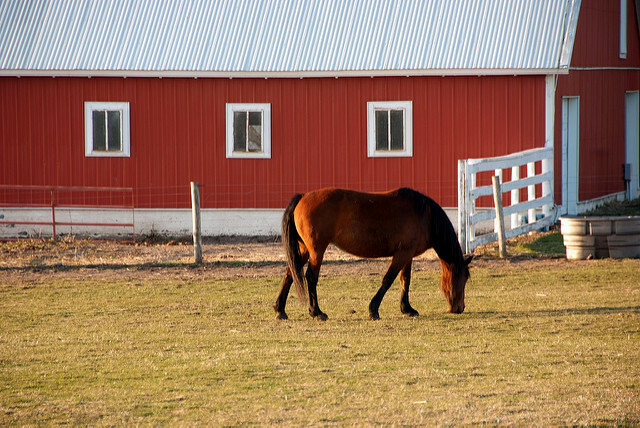 Quiz: What Would Your Equine Living Situation Be? 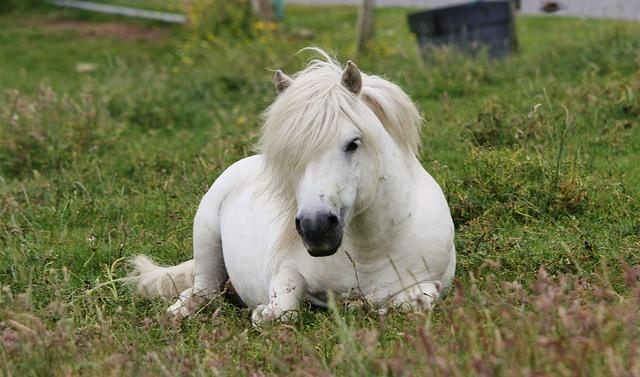 Imagine you were a horse: what would your living situation look like? Take our quiz and find out how fancy YOUR barn is. 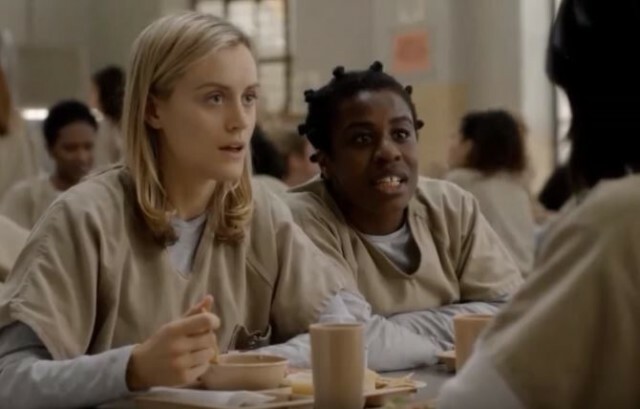 Which ‘Orange is the New Black’ Character is Your Horse? I get Crazy Eyes EVERY TIME. Quiz: Are You a Horsemanship Expo Person? Candace Wade, who definitely describes herself as a horsemanship expo lover, has created a quiz so you can decide if you too are one of her people. 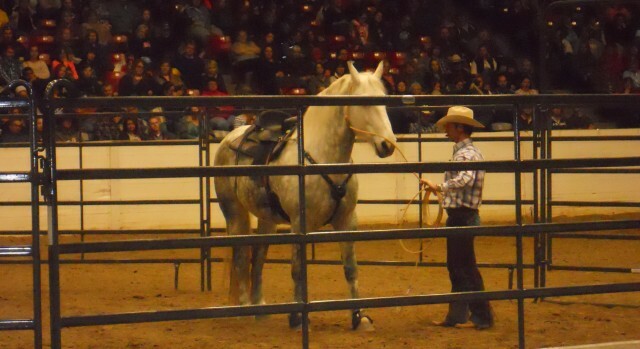 Chris Cox at Equine Affaire Ohio. Photo by Candace Wade. 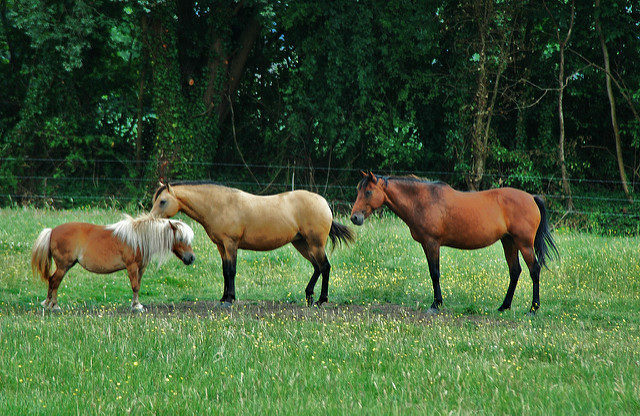 This personality test is a guide to discover whether equine clinics are suitable for your personality type. Administer this test to your proposed clinic-buddy to assess if he or she is a good match for the clinic experience. My husband’s response to “do you want to attend the Equine Affaire in Ohio?” was “I’d sooner hit myself over the head with a brick:” an indication of a doubtful match. So my friend and I went instead. We’ve followed GaWaNi Pony Boy from Tennessee to Alabama to Ohio to Missouri. We pore over the schedules and devise a plan of action that rivals Eisenhower’s planning of Normandy. We sit transfixed, drinking in all the knowledge and advice (even if we don’t really understand the nuances of classical dressage). Normally healthful eaters, we gobble revolting booth-food. We laugh and “post-show-recap” the entire eight hour drive home. We are horsemanship clinic people. Share your results in the comments section. Go riding! 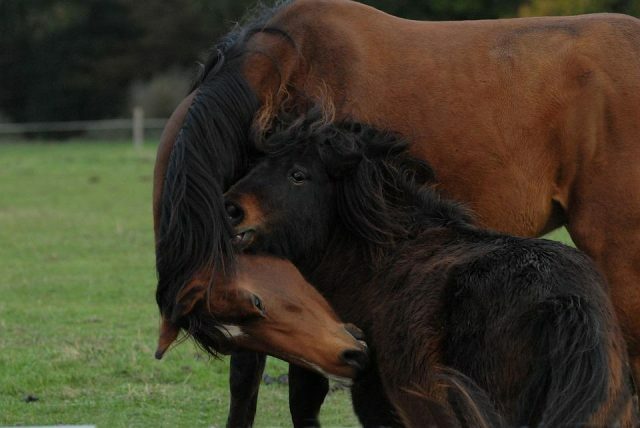 Quiz: How Many Weird Horse Facts Do You Know? 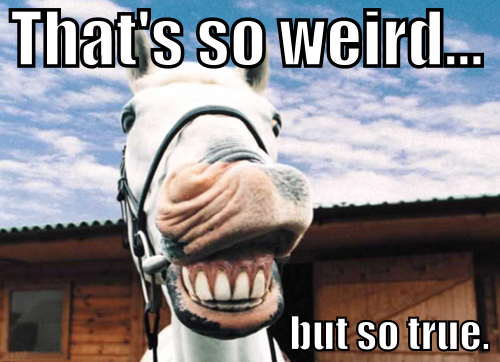 Have you been following our ‘Weird But True’ horse facts series? Now’s the time to test your knowledge with a trivia quiz! Can you get a perfect score? Personality Quiz: What’s Your Winter Horse Community? Where you should you be right now? Quiz: What Does Your Mucking Style Say About You? Take This Pony Club Quiz! Dust off the Pony Club Manuals and open up those encyclopedias, because it is Trivia Tuesday! 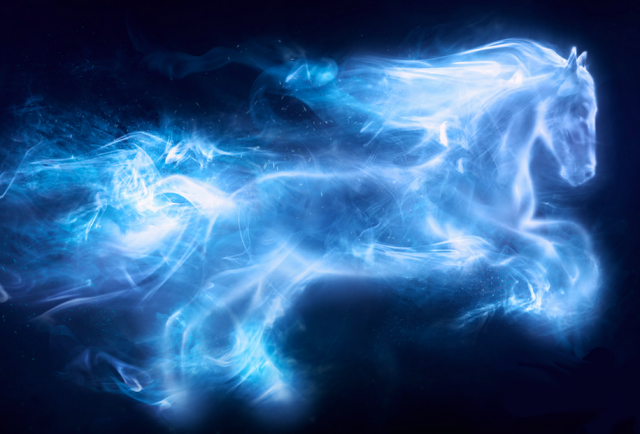 Moment of Truth: What Kind of Horse Are You? Quiz: Are You a Horse? When you spend so much time in a barn, things can get… confusing. Carrot Top helps us sort ourselves out.